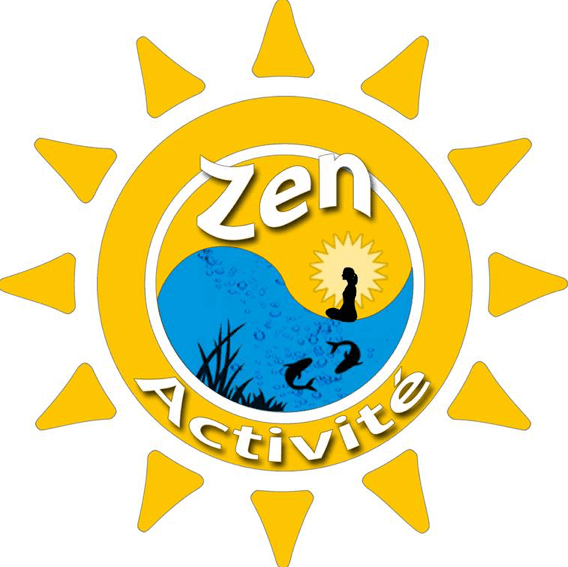 Activités zen, fun et sécuritaires, Zen fun and safe activity's. La méduse et L’ambition . The mission of Zenactivit(e) is to promote physical activities on water by valuing the Yogakayak concept. To do so, we use the natural benefits of the Yoga position used on our craft. We also promote the game Mayak-Polo wich is very sporty and can create new frendships. We want to promote healty way of life by doing physical activities and eating well. We think that this is essential fore the developement of young people. Our satisfaction is your hapiness. We have acheved our mission when people have fun make new friends and joy take place. Contact us, we have programs for franchises, citys, distributors and dealers around the world.